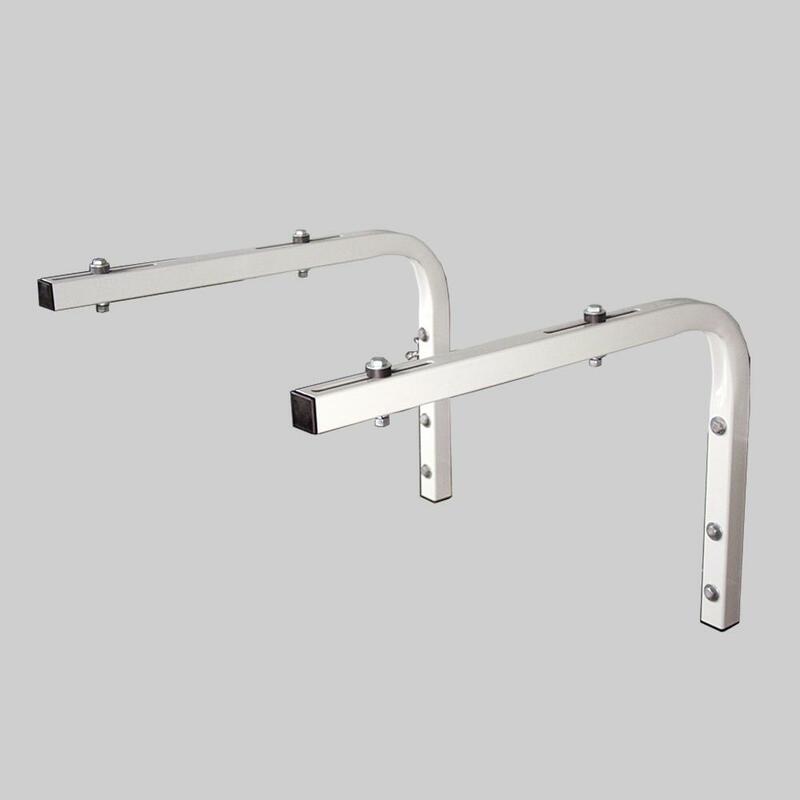 Stainless Steel Wall Bracket w/Rail. Holds up to 350 lbs. 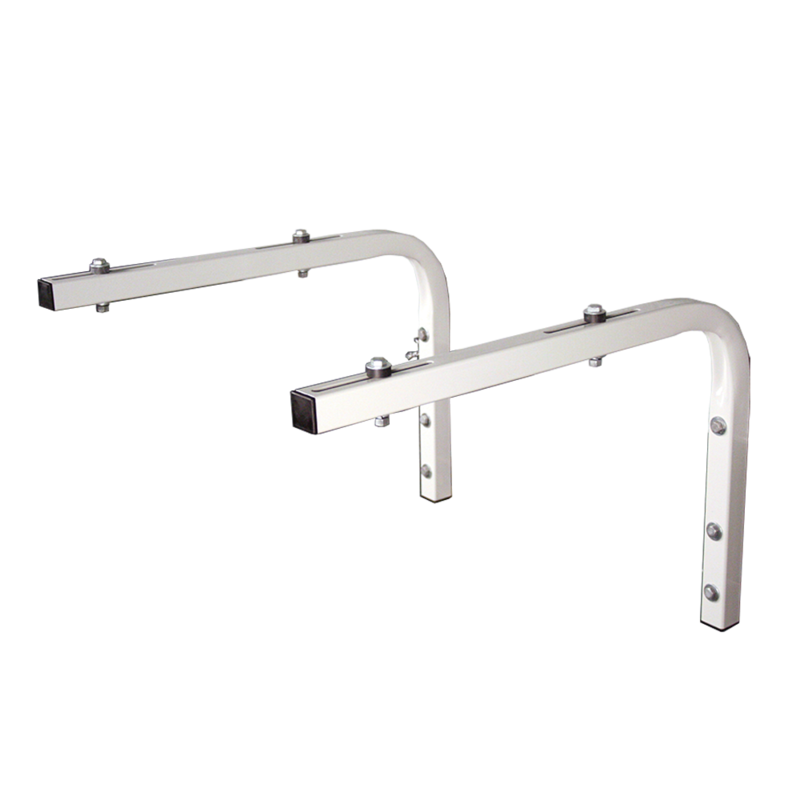 Wall Bracket provides a quick safe, and stable way to mount your unit. They allow for easy access during installation, service, and maintenance. Our roof bracket accessory is designed to protect your equipment from snow and freezing rain while maintaining proper air flow around the unit.